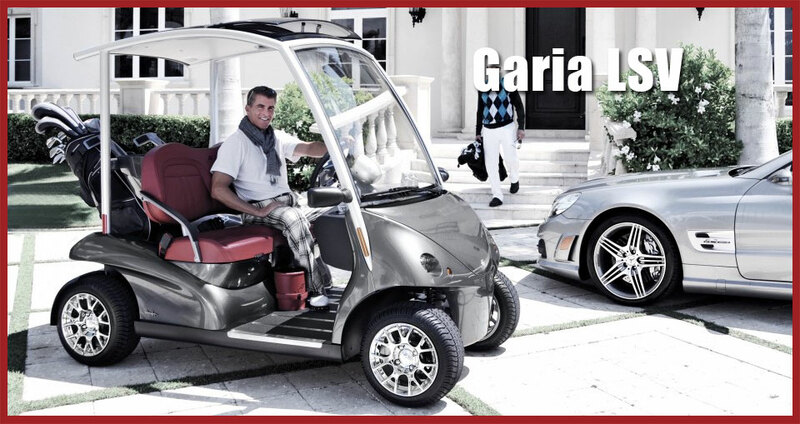 Welcome to Electric Motion Golf Carts of Naples. 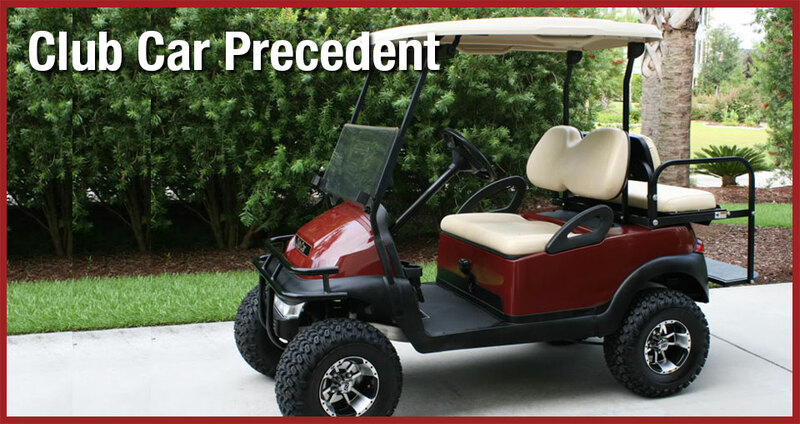 We specialize in all aspects of "street legal" and custom golf carts, from sales and service, to rentals, batteries and accessories, Electric Motion has it all! 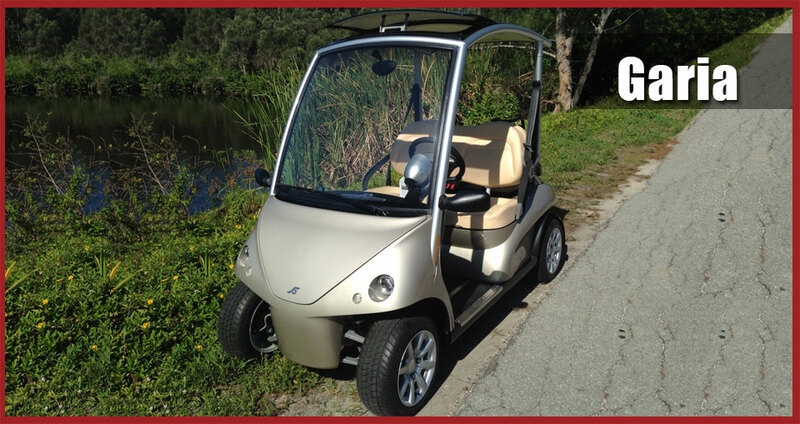 All of our carts are "eco-friendly" all-electric, requiring no gas to operate! 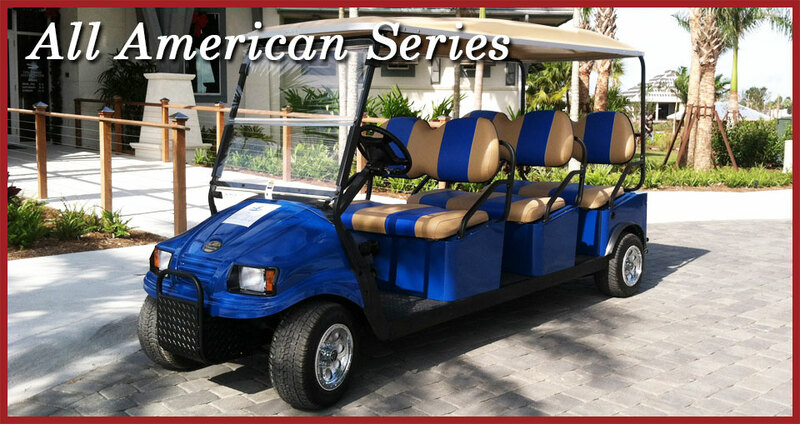 Ask about our new All American Series, offering solar power options! 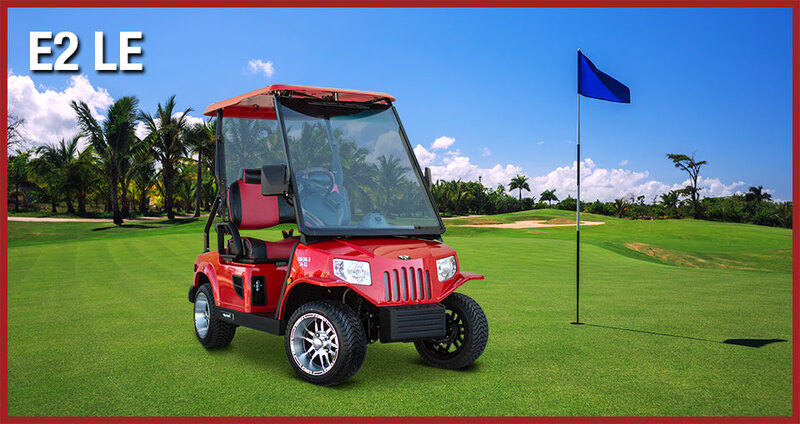 Stop by our showroom today to put together your custom dream cart, and you'll be on the course or on the road in no time! 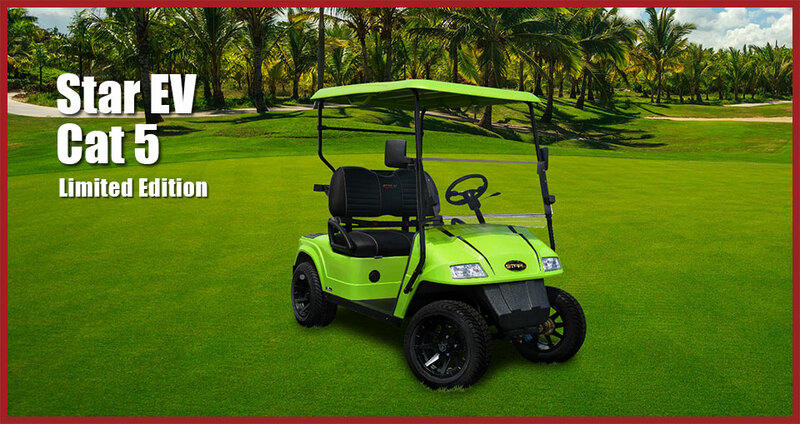 LOVE Electric Motion Golf Carts? 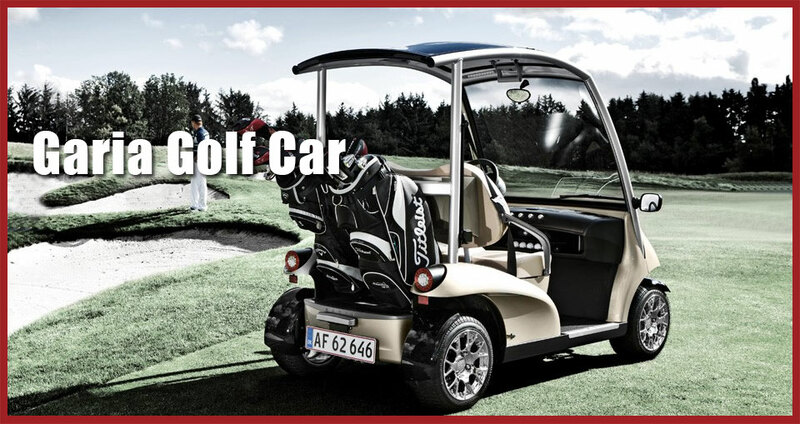 Email us your Testimonial HERE!